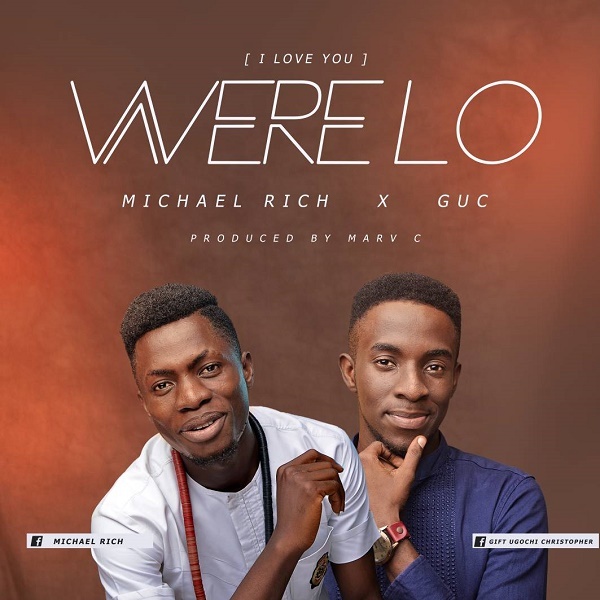 Here’s an amazing worship rendition by Michael Rich entitled ‘Werelo (Love)’ featuring GUC. Michael Efe Oboh popularly known a Michael Rich is a Port Harcourt based gospel singer, was inspired in dream to do this piece ‘WERELO’ which means ‘Love’ in Kana (the prestige variety of the Ogoni languages of Rivers State). Michael Rich seizes this opportunity to express love to our Father who laid His life for us ‘all because of Werelo’. Join Rich and GUC as they lead in this beautiful piece of worship by hitting the play button.